"Breakfast is great with many choices." Have a question for New Furano Hotel? "There is a great location." "Would recommend to those looking for a cheap and good stay in Furano!" "This hotel is worth every penny." 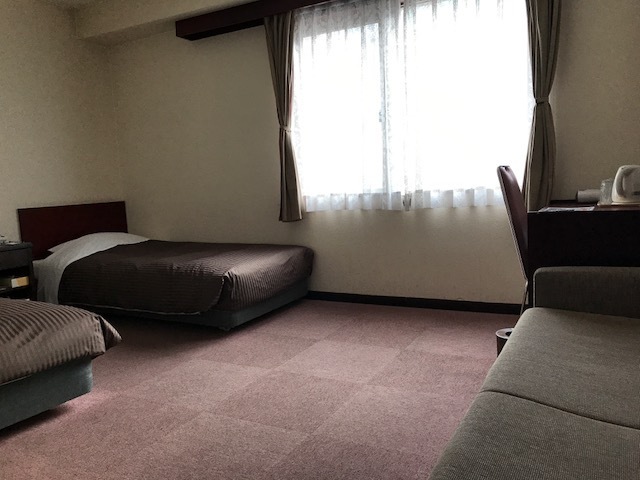 "Location was good and room was clean"
Conveniently located in Furano / Biei, New Furano Hotel is a great base from which to explore this vibrant city. From here, guests can enjoy easy access to all that the lively city has to offer. 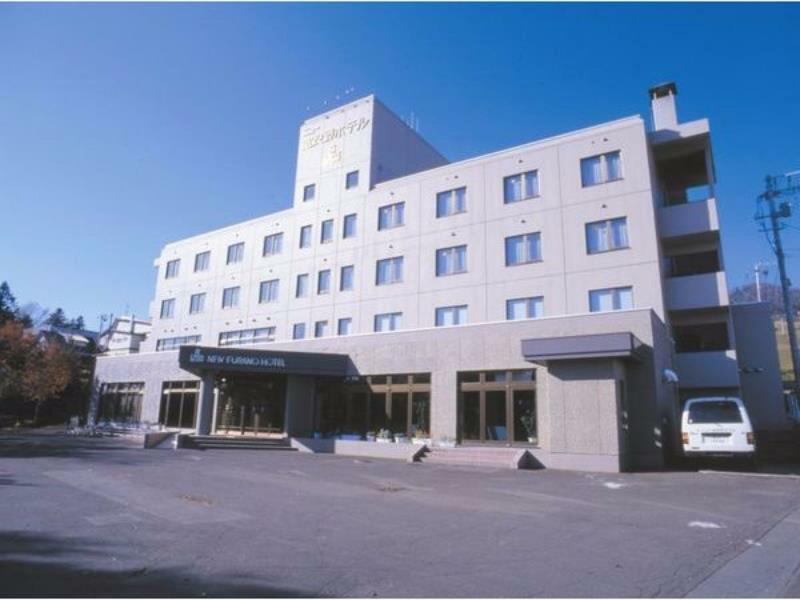 A haven of rest and relaxation, the hotel will offer total renewal just steps away from the city's numerous attractions such as Garden of Wind, Furanonishi Hospital, Wind Garden. At New Furano Hotel, the excellent service and superior facilities make for an unforgettable stay. Guests of the hotel can enjoy on-site features like 24-hour front desk, luggage storage, Wi-Fi in public areas, car park, restaurant. New Furano Hotel is home to 77 bedrooms. All are tastefully furnished and many even provide such comforts as television LCD/plasma screen, air conditioning, heating, wake-up service, telephone. The complete list of recreational facilities is available at the hotel, including skiing. With an ideal location and facilities to match, New Furano Hotel hits the spot in many ways. 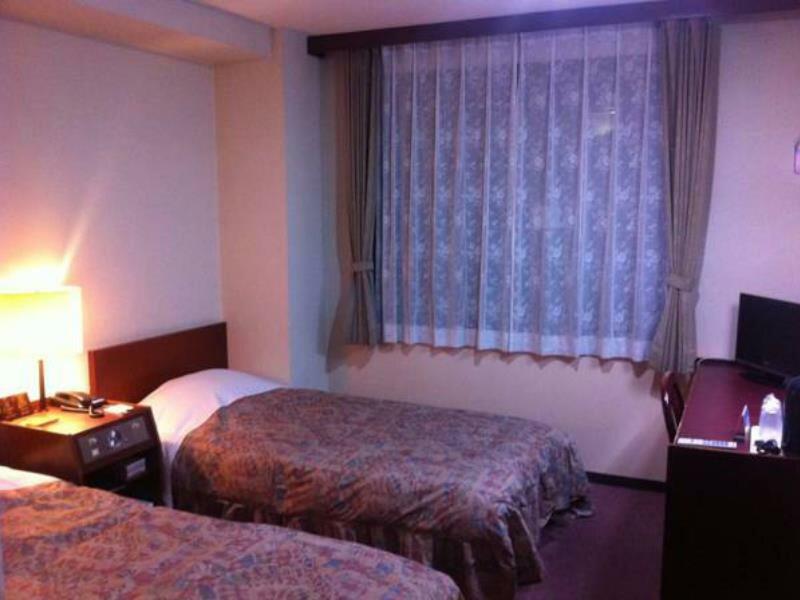 "The hotel is strategically located and its near to the ski r..."
This is a good value alternative in Furano if you are going there for skiing. It is just 5 mins walk to the Kitanomine zone ski lifts, and they have facilities to store your skis and snowboards. The morning breakfast is nice and adequate. The rooms are a bit old and nothing to shout about, but clean. The reception staff had some difficulties with English, but we managed to get things sorted out in the end. Parking facilities are free and adequate. Staff very helpful and friendly . They help us to call the taxi and how to take the bus. Breakfast is good quality. Bread is very good taste,I ike it. the room is bigger than general japanese style of room. location is good, not far from the ski school and close to 7-11. breakfast is great with many choices. this hotel is worth every penny. Very convenient. Walking distance to ski area and bus stop! Staff is very friendly, breakfast is very delicious too~! Facilities / building is kinda old, but the room itself is fairly spacious comparing to other hotels I stayed in Hokkaido. The hotel is strategically located and its near to the ski resort (if you go during winter). However, the cleanliness of the room is not very good with urine smell in the whole room. But once I complained, the staff upgraded me to another bigger room at no extra cost. So no complaints. Pros: Great location at Furano city center. Staff is very helpful with the cancellation. He helped me call Agoda. Cons: Old hotel with mouldy smell. Carpet is so dirty that we have been stressed out due to our infant kept crawling and lying on the floor. We have to keep the winter open due to the smell. We booked 2 days stay but had to cancel the second day due to the unpleasant stay. We changed to another hotel which is a huge relief after that. Also, one is not allowed to smoke in the lobby but they put the smoking bin right at the entrance. Defeats the purpose as the whole hotel lobby is full of second hand smoke. Pls place the smoking point where the smoke will not assault guests just trying to leave and enter the hotel. So when we check in, the elevator is broken. So we had to carry all our luggage to the 4th floor. When we got to our dingy room that needs some major upgrading, it was freezing. I called the front desk and they told me that they switched over to AC for the summer so the heater no longer can be used. Huh??? What kind of outdated system can only use heat or AC? We ended up using the hair dryer to warm up the room (no kidding! It worked ok, although loud and annoying). Their wifi routinely goes on and off. I tried to make a phone call and the system was down. They should remove the "New" from their hotel name. Their free breakfast was pretty good. Also, as with most Japanese establishments, the staff were always friendly and sincerely apologetic of their crappy facility. THE HOTEL IS 10 MINS BY TAXI FROM JR. WHICH IS COST +-1200 YEN.. AROUND 3KM TO NINGLE TERRACE. BY CAR TO NINGLE TERRACE 10MINS. LOCATION IS NOT BAD. You get what you pay for, but during winter season, there isn’t a better deal than New Furano Hotel. 5min walk to slopes, decent breakfast buffet to fuel your morning runs, usable facilities. Not the cleanest hotel, and for those who are sensitive to smell, there is a musky smell, but this is not advertised as a 4 or 5 star hotel. Would recommend to those looking for a cheap and good stay in Furano! There is a great location. The room was clean and comfortable. I managed to get a good deal here so I was happy. Japanese style breakfast is filling and delicious.